My guest contribution to Leeds, UK based Good Life crew. 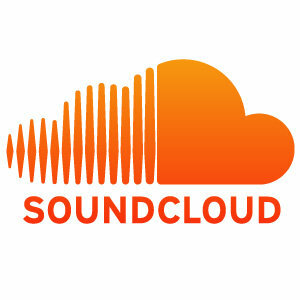 My guest mix for the NDYD Radio Show. I will be including host, Ricardo Torres, on my Ain’t No Big Thing radio show next month and if you like your music soulful and deep and highly suggest that you come back looking for that episode. A mix I did for Pezzner‘s new label Hunt & Gather and it’s podcast. 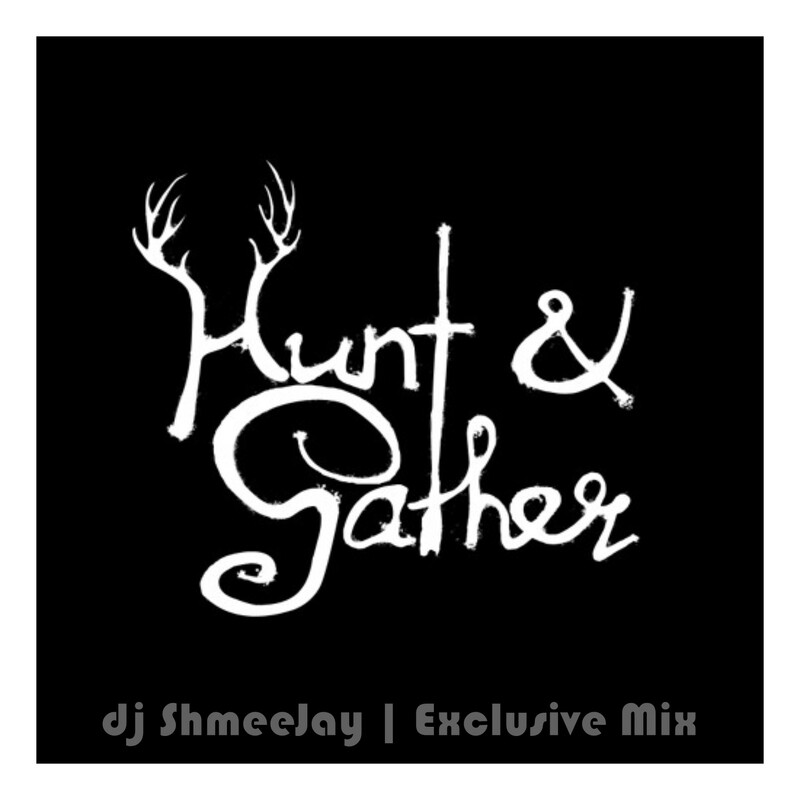 You can also find Hunt & Gather on Facebook, Resident Advisor and MixCloud.